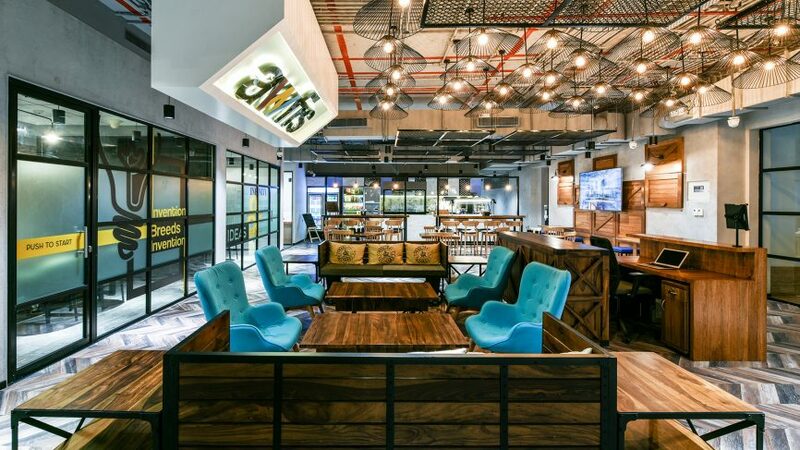 NEW DELHI: Awfis Space Solutions, a shared-space provider, has opened up a 35,000 sq ft of co-working space in Baner, Pune. This is company’s first community workplace in the city for which it has tied-up with Teerth Realties, a Pune-based developer. The centre has 525 seats and is priced in the range of Rs 5,000-10,000 per seat per month. 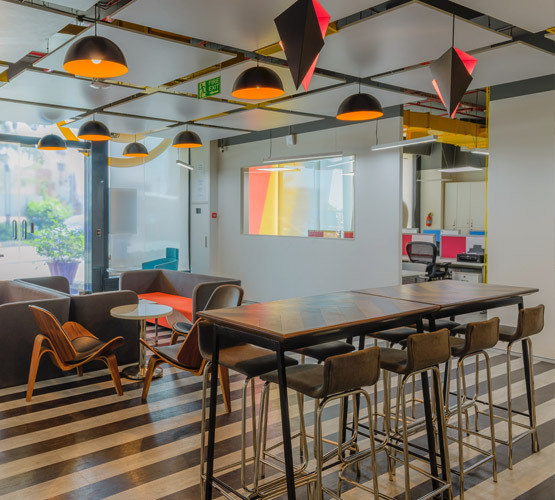 “We were overwhelmed by the demand and need of experience led workspaces in the Pune market and decided to commence our operations here. The centre in Baner is already 45% occupied,” says Amit Ramani, CEO & Founder of Awfis. The company will open its next centre in Viman Nagar by 15th August. It will have 52,000 sq ft of total space. “Out of the total space, we have tied-up with Mantri Developer for 30,000 sq ft, while the rest is with a HNI landlord. The centre is already 100% sold-out,” says Ramani. 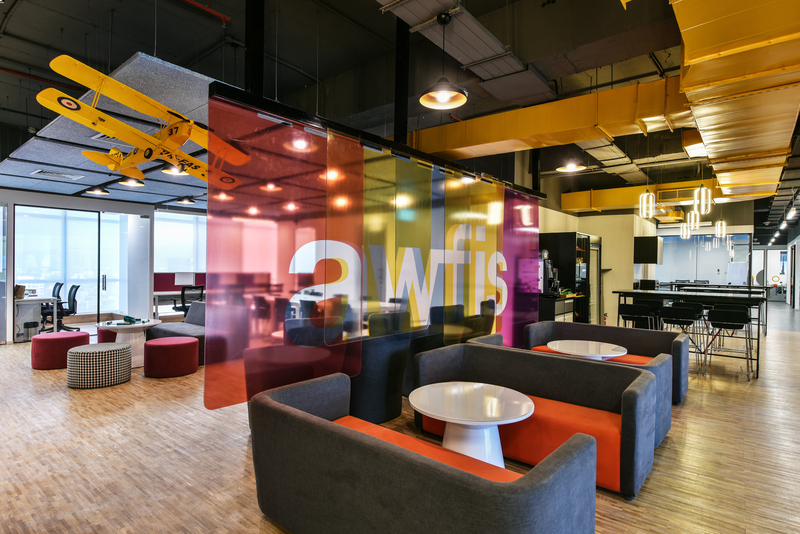 Awfis plans to open upto 5 more centres in Pune in next six months in areas like Bund Garden, Hinjewadi and Kharadi, among others. Depending on the location, price range of these centres will vary from Rs 5,000-12,000 per seat per month. The company is focusing on manufacturing industries, SMEs apart from corporate and BFSI companies as clientele for these co-working spaces. As for the competition, Ramani claims that they are first National player to enter the Pune market and although there are existing regional players, the demand they are witnessing is quite high.